– SLOW WINE at Valpolicella Classico Superiore Sant’Urbano 2015. Bottle that, in addition to having an excellent organoleptic quality, joins into the glass characters of the territory, history and environment. The attribution of this symbol implies the absence of chemical weeding in the vineyards. 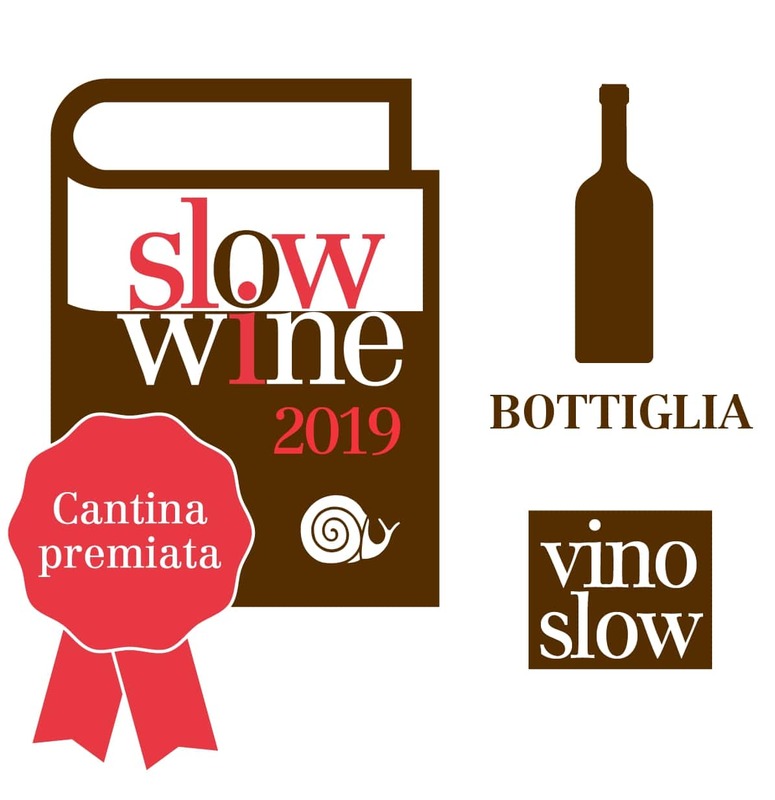 Slow Wine also have also a good value for money. 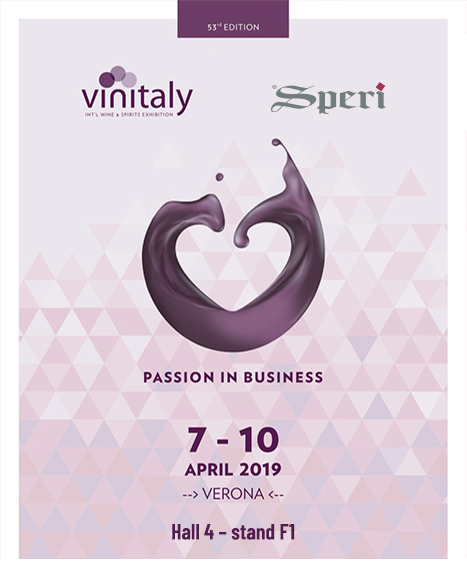 Amarone misses; the reason is that Amarone has not been presented this year: in the 2014 vintage, Amarone Speri was not produced!